Create your own fun. Tell something about yourself or remind you of something special. 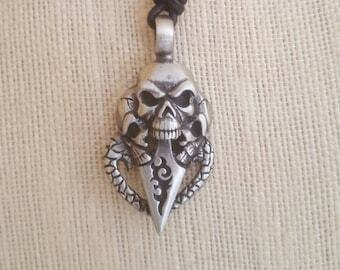 Great gift for someone that loves mantra jewelry and one of a kind jewelry. 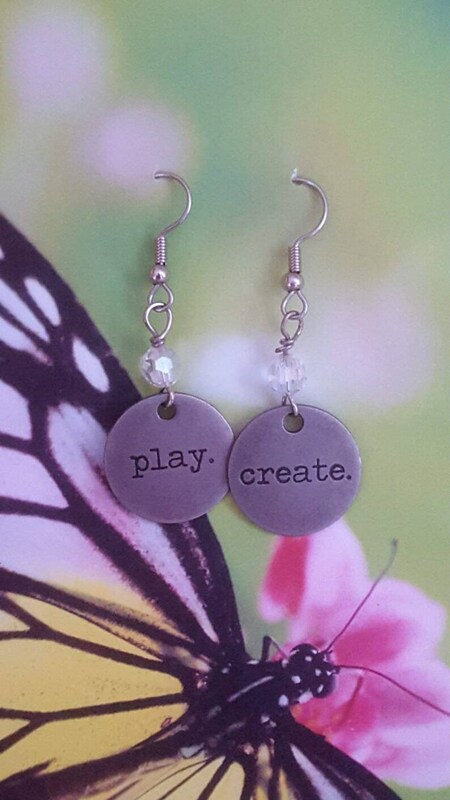 These earrings take your mantra or motto to your ears. Create a fun memorable pairing of these antiqued colored earrings. Each earring hangs approximately 1 inch and has a clear multi faceted bead to match any outfit and easily be mixed or matched. Create your own unique pair to wear or gift to someone special. I have shown some special pairings, but the choice is really yours. I have created word options. Please chose first word and second word. If you can not select the two you want because they are on the same list, please let me know. There is only one of each word available. If you have a question please click use the link near the top of the page. I will get back to you as soon as possible, less then 24 hours. (New Here?) To favorite my shop hit the heart icon up under my shop name, "Laura Ann Jewelry"